These top-quality backgammon checkers are made from high-gloss strong melamine plastic material with beautiful mother of pearl design. 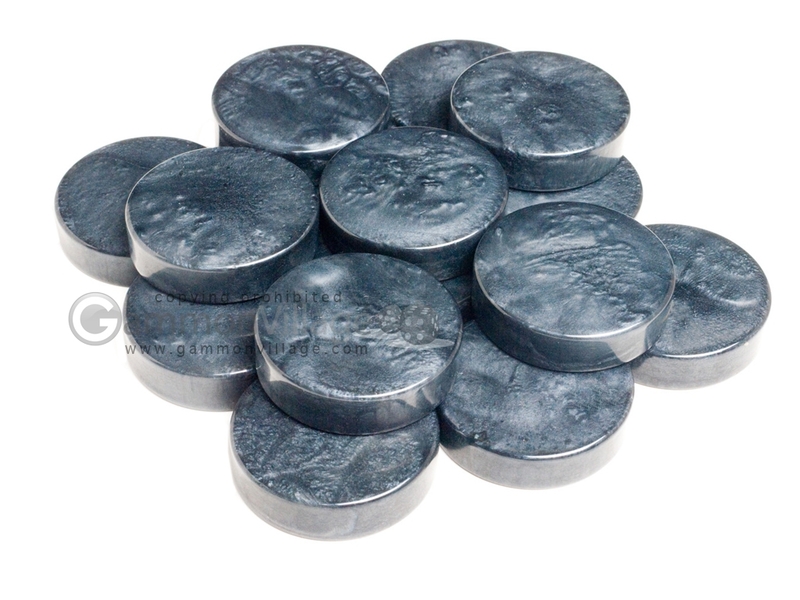 The stones are brilliant in color and finish, and perfectly smooth on both sides. The checker diameter is 1 3/4in. and they are 1/2in. thick. Add a bit of style to your backgammon set with these limited edition stones. Buy now! Page P5565 Copyright © 1999-2019 GammonVillage Inc., USA. All rights reserved.